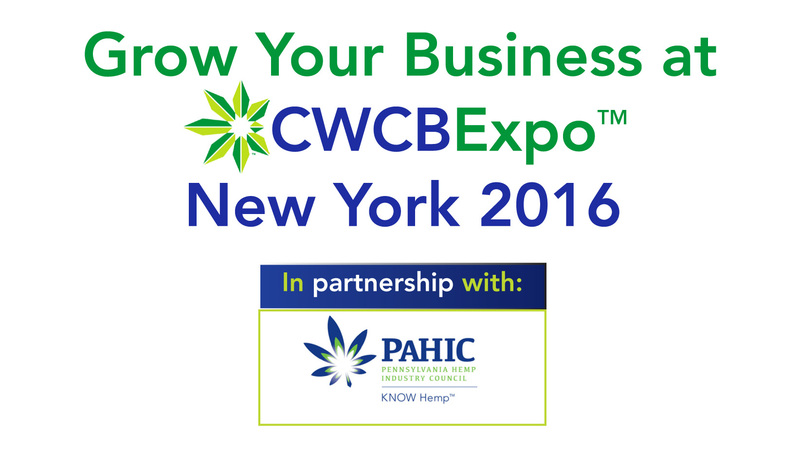 PAHIC is a proud partner with the Cannabis World Congress and Business Expo June 15-17 2016. This will be the first time hemp will be included with its own ‘Hemp Means Business’ pavilion and lounge. The 3rd Annual Cannabis World Congress and Business Expo is the leading forum for doing business in one of the fastest growing industries in the United States. If you’re employed in the hemp or cannabis industry, a current business owner, interested in starting a hemp or cannabis business, provide private equity & investment resources, or provide professional or business services, this is an event you can’t afford to miss!